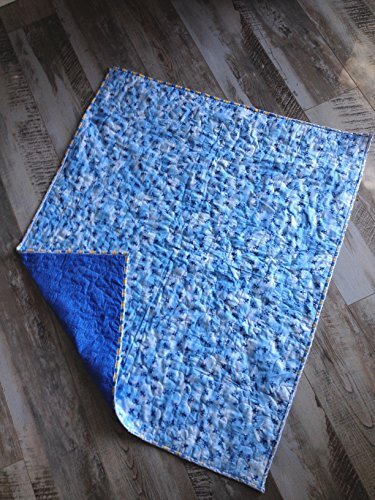 Give a personalized gift with this homemade airplane themed baby boy crib sized quilt. Pair it with travel bedding in yellow, white, blue or black colors. We can embroidery it to personalize!